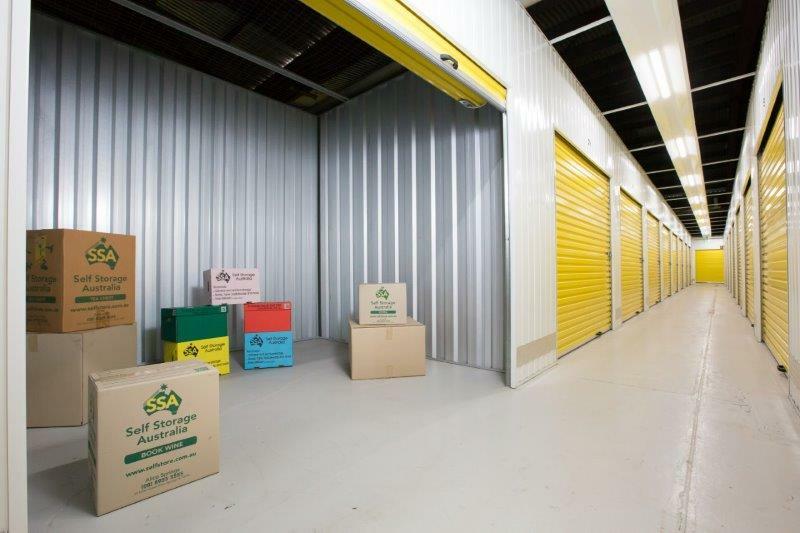 Our Elizabeth South self storage centre offers a variety of storage solutions for home, office, business and recreational storage. 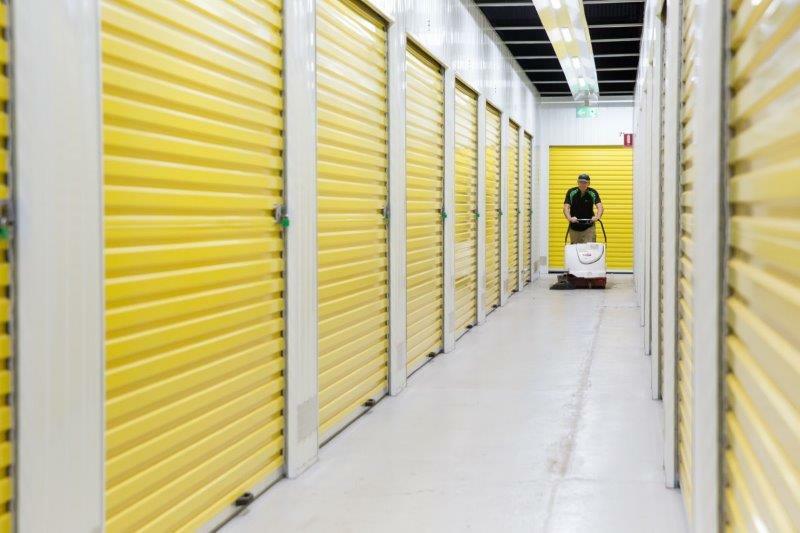 Operating for many years, we are storage experts and have stored goods for thousands of customers in the Elizabeth South area. 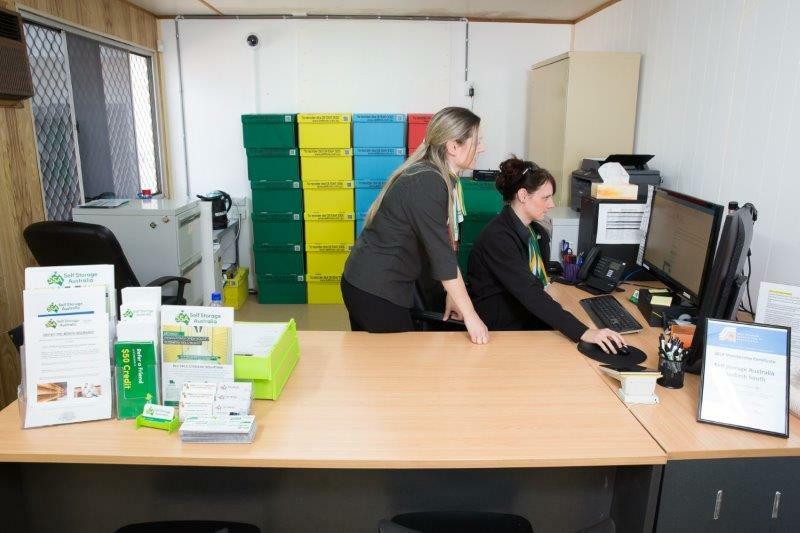 This centre offers premium security features including 24/7 CCTV, unique pincode access and individually alarmed units. 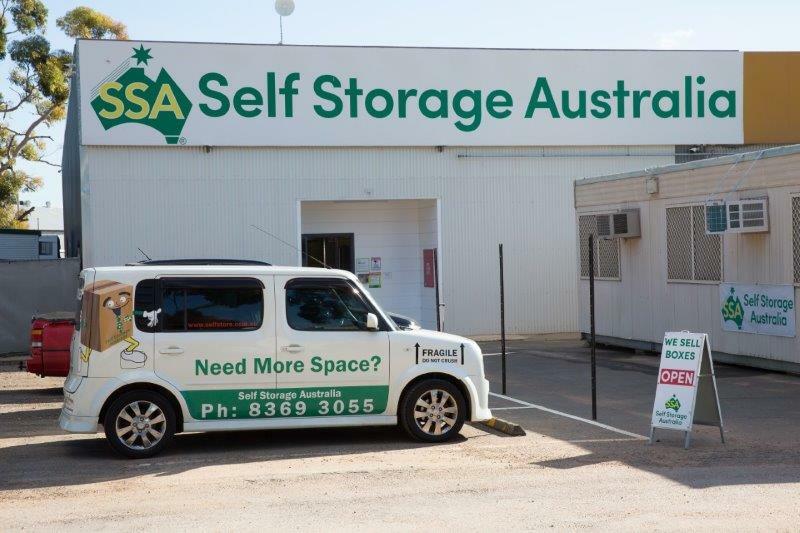 Your belongings are safe and secure when stored with Self Storage Australia in Elizabeth South. 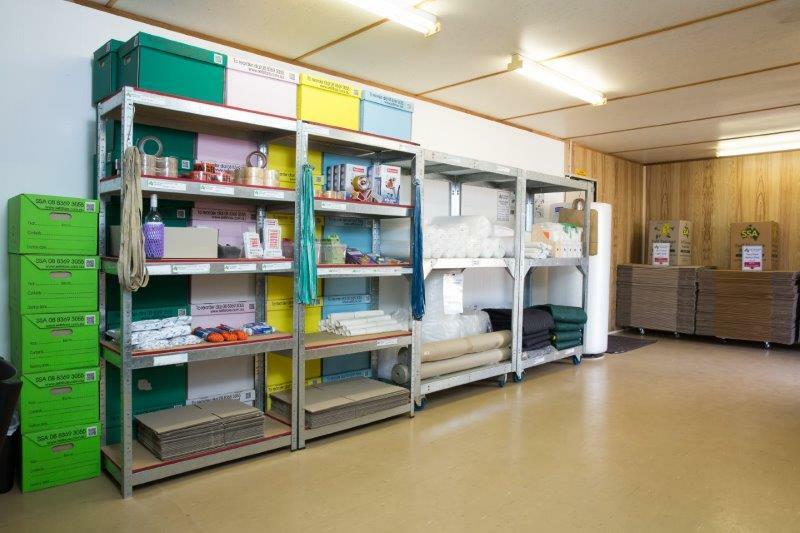 From our wide range of storage units, to our fully stocked box shop, on-site managers and courtesy trailers, we make moving easy! 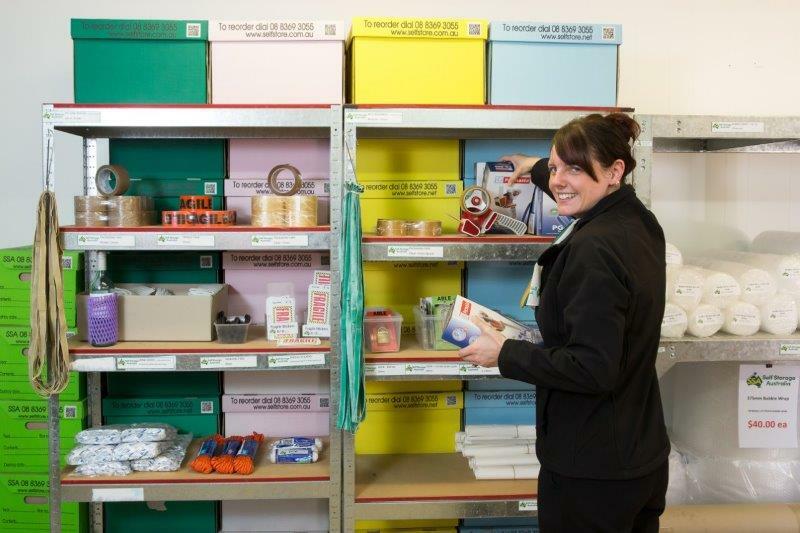 We know moving can be a hassle, so make it easier on yourself and get all your packing supplies from our Box Shop, your one-stop-shop for all your packing needs!